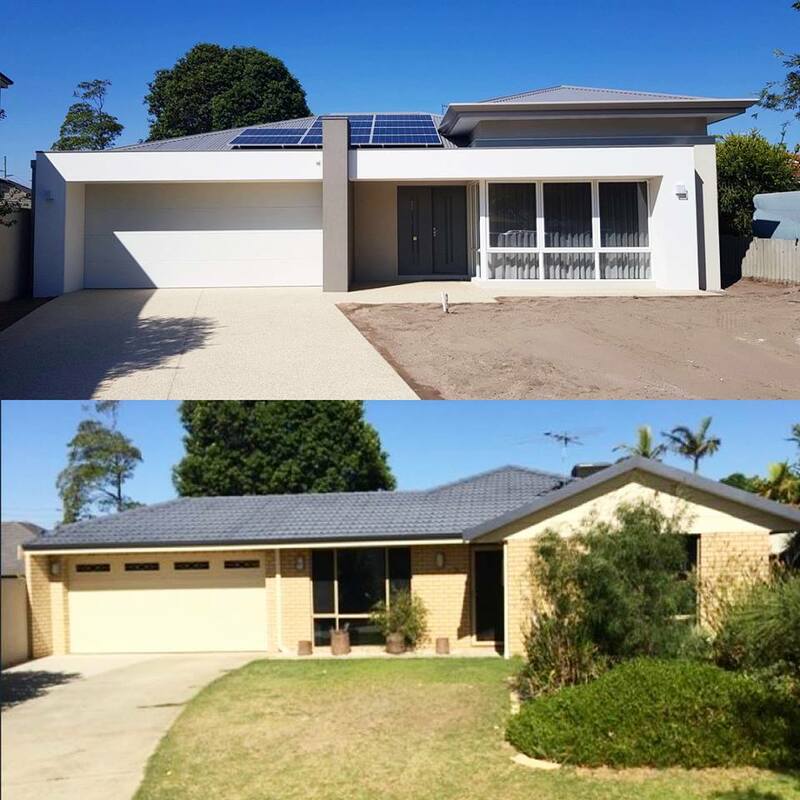 Welcome to Mindful Homes, Perth’s trusted builder of beautiful, custom homes. 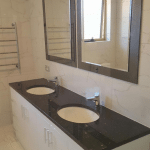 When you choose our experienced home builders for your new home construction, top floor addition, renovation or extension, you can be confident that the build will be tailored completely to your lifestyle. We listen to the needs and wants of our clients to craft personalised homes, simplifying daily life to fit you and your family perfectly. At Mindful Homes, we’re passionate about helping our clients turn their dream home into a reality. 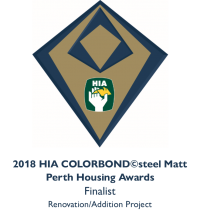 When you choose our custom home builders in Perth, we take the time to understand what you truly want and need from the finished product. We journey with you throughout our customer-focused and bespoke building process to take the stress out of the project, so you can enjoy this exciting time. We can help you transform your dated and tired home with a beautiful renovation. Our experience is used right from the beginning, so we can help you plan the perfect renovation that will complement your lifestyle and truly make your dream home a reality, and without the need to move out in most cases! 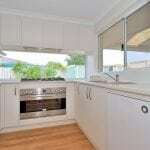 Mindful Homes has experience integrating creative extension ideas to fit seamlessly into existing homes. Talk to our friendly team about a second story, top floor or home extension today. At Mindful Homes, we’re passionate about helping our clients turn their dream home into a reality. When you build your new custom home with us, we take the time to understand what you truly want and need from the finished product. We journey with you throughout our customer-focused and bespoke building process to take the stress out of the project, so you can enjoy this exciting time. Why Choose Mindful Homes Custom Home Builders? As a small business, we only take on a limited number of projects each year. This allows us to tailor the experience to our clients while also maintaining quick turnaround times. 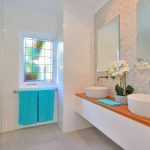 Mindful Homes is owned and operated by a family born and bred in Perth. As such, we understand the needs of our clients and take the time to listen, so they get exactly what they want. Each client and home is different. We design solutions to suit our client’s needs, not the other way around, meaning value for money and a customised dream home.